Pastor Jeremy Johnson preaching April 9, 2017, at Lutheran Church of Hope in West Des Moines, Iowa. 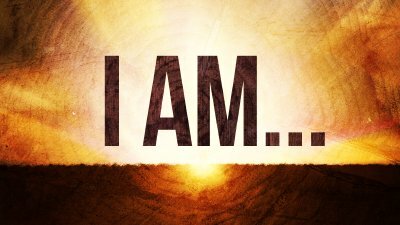 Pastor Ben Mason preaching March 26, 2017, at Lutheran Church of Hope in West Des Moines, Iowa.  Pastor Mike Housholder preaching March 26, 2017, at Lutheran Church of Hope in West Des Moines, Iowa. Pastor Jeremy Johnson preaching March 19, 2017, at Lutheran Church of Hope in West Des Moines, Iowa. Pastor Mike Housholder preaching March 19, 2017, at Lutheran Church of Hope in West Des Moines, Iowa. Pastor Nick Brannen preaching March 12, 2017, at Lutheran Church of Hope in West Des Moines, Iowa. Pastor Jeremy Johnson preaching March 5, 2017, at Lutheran Church of Hope in West Des Moines, Iowa. Pastor Ben Mason preaching March 1, 2017, at Lutheran Church of Hope in West Des Moines, Iowa.